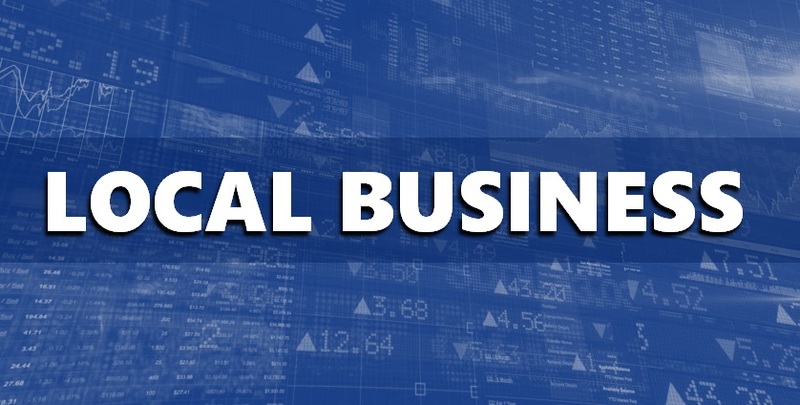 DUBOIS CO. -- Dubois County slipped to the number 2 spot for lowest unemployment in the State in the month of May, according to the latest jobs report released this week. Dubois County’s unemployment rate was 2.4 percent in May. For the past few months, the county has tied Elkhart and LaGrange Counties for the lowest unemployment it the state, but last month, the unemployment rate in LaGrange County moved down, ever so slightly, at 2.3 percent, putting Dubois County in second place, still tied with Elkhart County. Crawford County has the highest unemployment in our area.. 3.8 percent. Orange County not far behind at 3.6 percent. Spencer County had 2.9 percent unemployment in May. Warrick County at 2.8 percent and Martin County coming in at 2.6 percent.